Although it may be thundering in London, my glimpse of sunshine this week has made me lust after even more orthopedically-flat-things to wear on my feet. 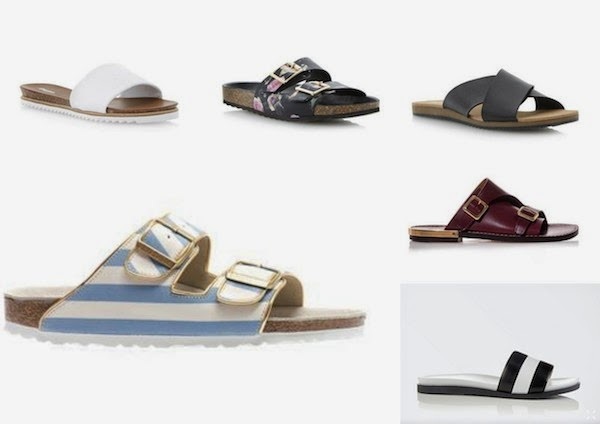 Here are some of the styles I've been saving in my online shopping baskets..
White, floral and black, all Dune, Stripes Birkenstock, Leather Chloe, Monochrome Joseph. 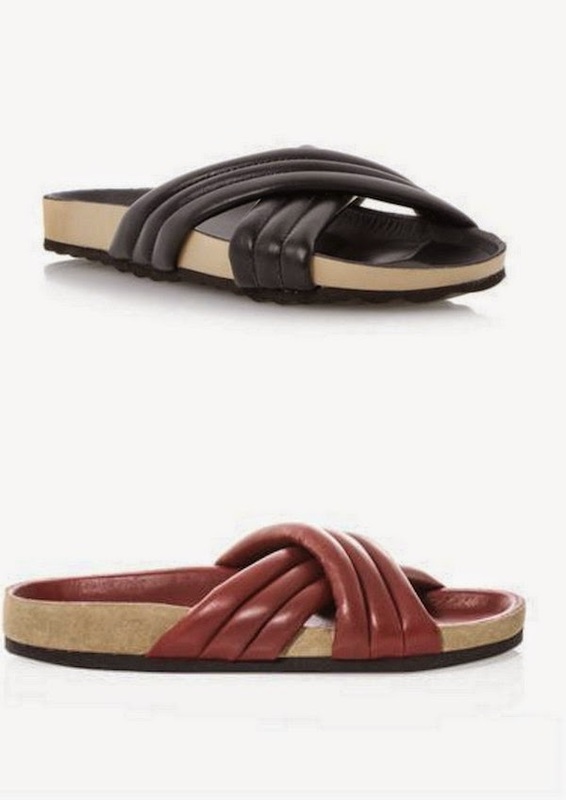 Dune are having a moment on the flat-footed-front, their pool slides are reminiscent of the costlier Joseph, Givenchy and Ancient Greek Sandal varieties. 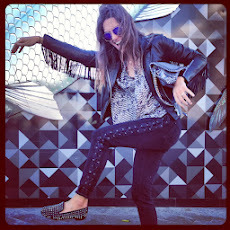 One of the below pairs is from Dune, and the other - Isabel Marant.